Once you’ve determined that your pet rabbit is, indeed, nowhere to be found, get to work immediately by printing flyers. Include a clear photo of your missing bunny, your contact details, and other helpful information. Put up the flyers in light posts, on your neighbors’ mailboxes, and in areas where there’s high foot traffic such as shops and near schools. 2. 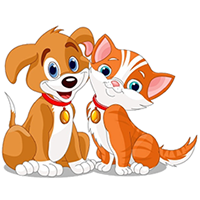 Report to Pet Rescue Service or The Shelter. 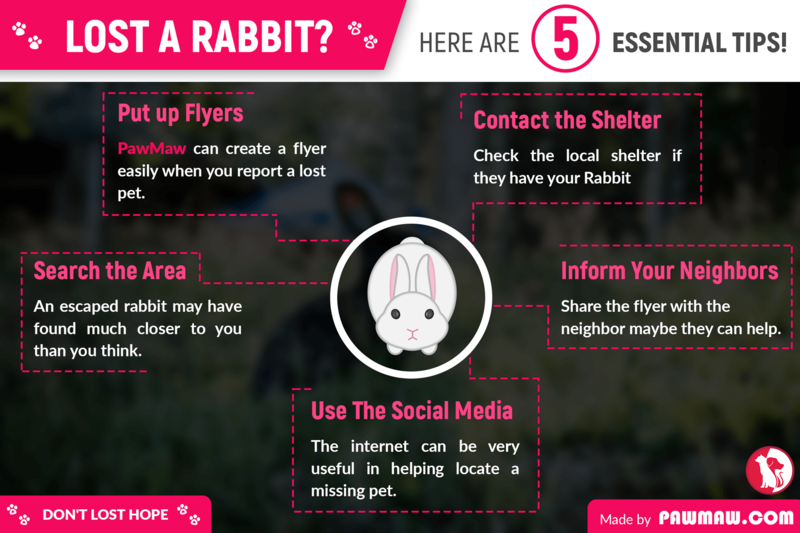 Report the loss of your rabbit to pet rescue service. Someone who might have found a stray rabbit would have also called the same center to report a lost bunny and it could be yours. It’s also a good idea to pay a visit to the shelters and pet rescue centers in the area to see for yourself if your rabbit was taken by someone there. An escaped rabbit can be anywhere and may have found hiding places much closer to you than you think. Make sure to thoroughly search every room in the house. If the bunny isn’t inside the house, seek help from family and friends to help widen the search in the neighborhood. Check under cars, bushes, and every nook and cranny where the missing rabbit may have squeezed into. 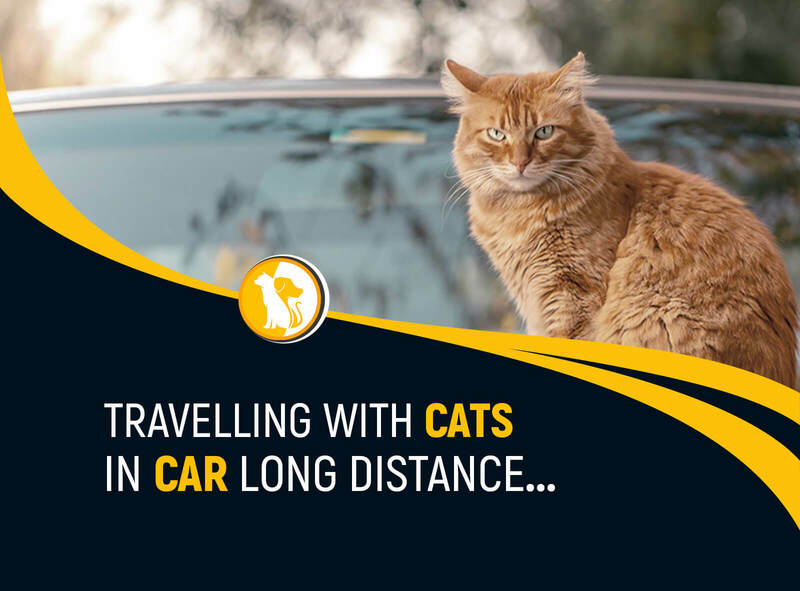 As you comb the neighboring streets for your missing pet, inform all the neighbors and the people you meet about your predicament. Show them the flyers you worked on and they could keep an eye out for you. 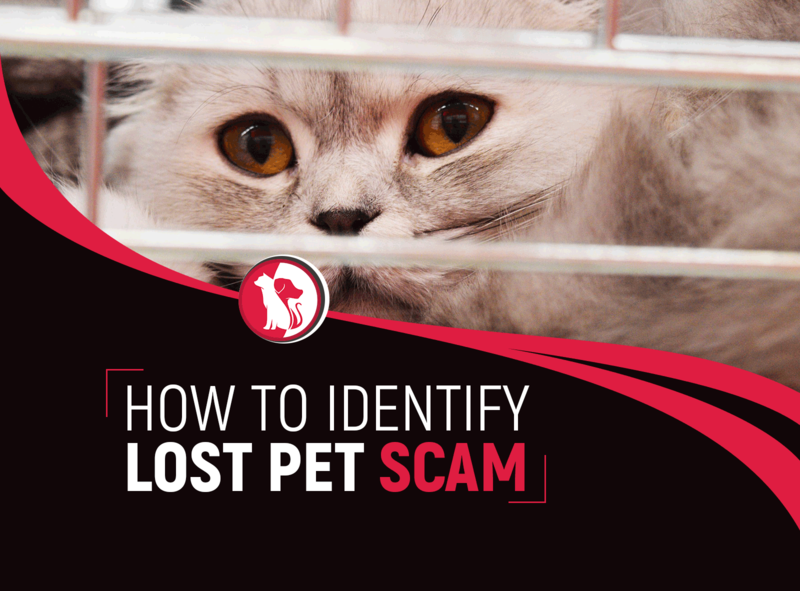 One person might have spotted your furry friend so it’s best to pass the information around. 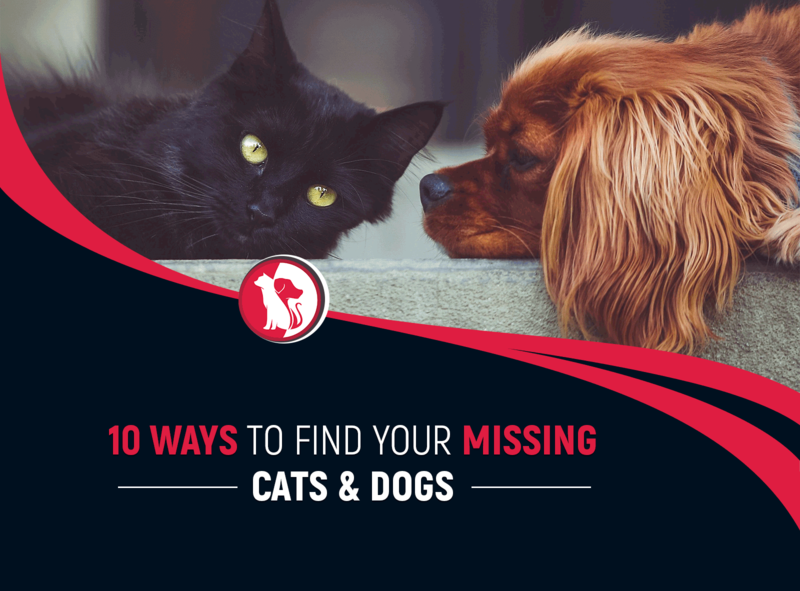 The internet can be very useful in helping locate missing pet animals. Share the flyer, you prepared via your Facebook and other social media accounts. Ask friends for help in sharing to their respective networks as well. It doesn’t hurt to have as many people as possible helping out. 6. Be Ready For When It Comes Home. If it’s been days and you still haven’t found your missing rabbit yet, don’t give up on the possibility that it can still make its way back home. Just leave the hatch open at night and always make sure there are fresh food and milk ready for when it returns. 1. Alert The Animal Rescue. 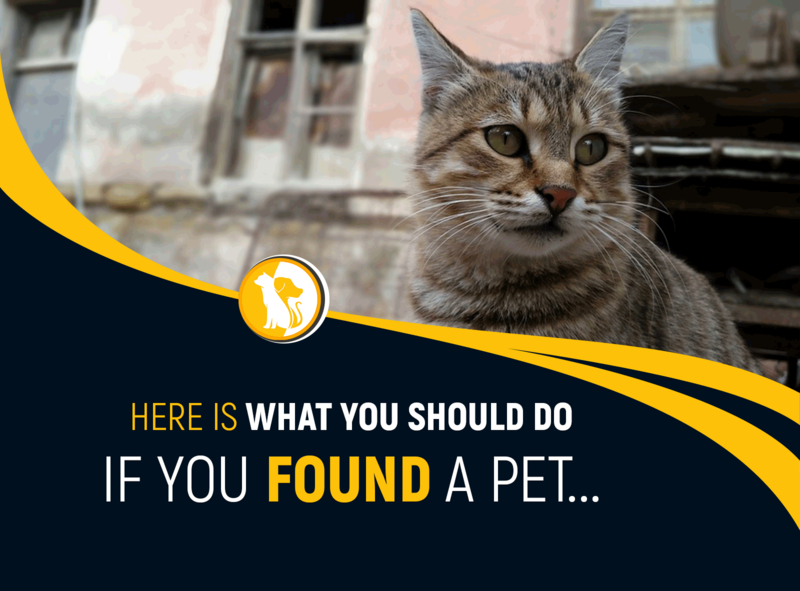 Inform veterinary clinics, shelters, and/or animal rescue centers in and around the area about the stray. There’s a chance that they’ve heard from someone who is in search of their lost bunny. If it’s baby rabbits you found, you have to consider the possibility that the mother has met an unfortunate road accident or had fallen prey. What should you do then? You may nurse the baby rabbits and consider keeping them, finding a home for them, or taking them to the shelter. 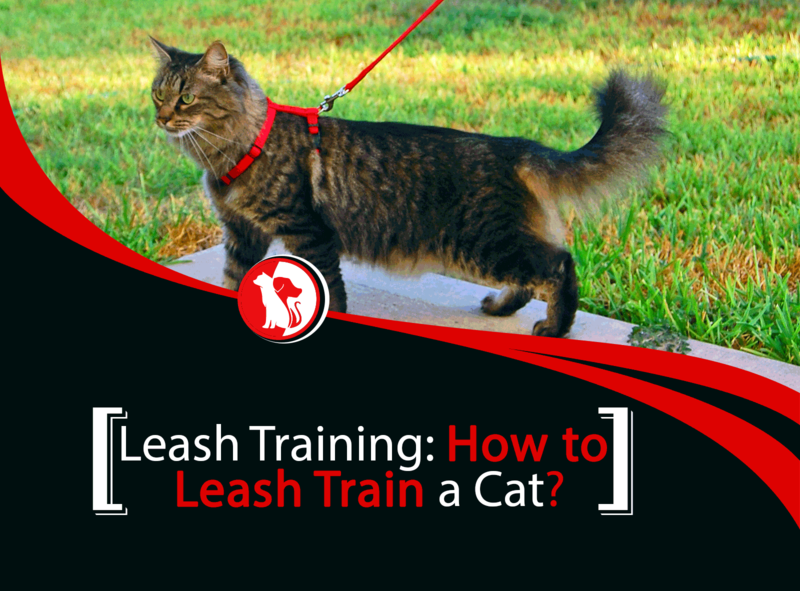 Either way, it’s best to consult with an animal doctor or pet rescue specialists. You might have spotted the stray rabbit in your backyard or in the park, and are not quite sure what to do. The first order of business is to capture the animal and put it in a safe place. If it’s an escaped or abandoned bunny, imagine how terrified it must be being out on its own for who knows how long. Catching a rabbit isn’t easy and might take some time. You can try luring the found rabbit to the same spot every day by leaving out water, pellets, and some fresh vegetables. You may find a list of healthy vegetables for rabbits at Rabbit.org. Use a net to capture the rabbit or call animal rescue for help. 3. Determine The Rabbit Specie. 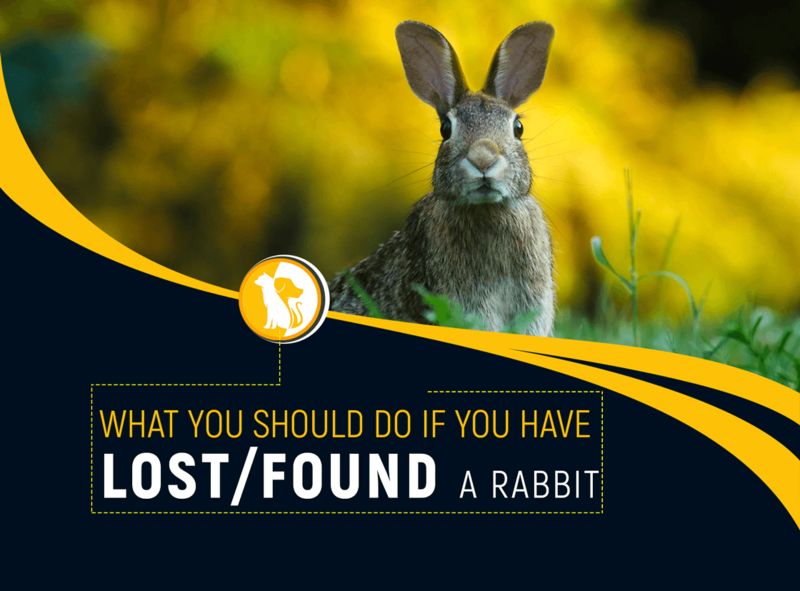 Find out what type of rabbit you found as this would help you determine what to do next. Rabbitrunaway recommends establishing whether the rabbit is either a bush rabbit, a baby hare (or leveret), or a domestic pet. Bushbabies and leverets are best left alone as their mothers or nests could, in fact, be nearby. 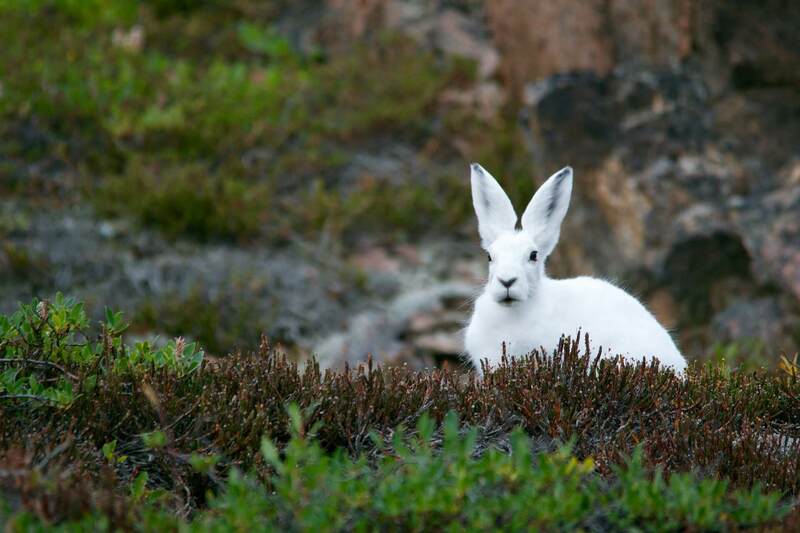 If you find these wild rabbits, try to make sure they are somewhere safe from harm, but it’s better not to move them. You can put markers on the nest and check back the next day. You’ll know if the mother has come back to feed her babies or not. 4. Assess The Rabbit’s Health. Check for signs of illness or injury. If it’s a group of baby rabbits you found, Wildlife Hotline offers advice on how you should check for dehydration to determine if the mother has fed the bunnies recently. The site also provides a checklist you can refer to that would help you assess the animals’ wellbeing. 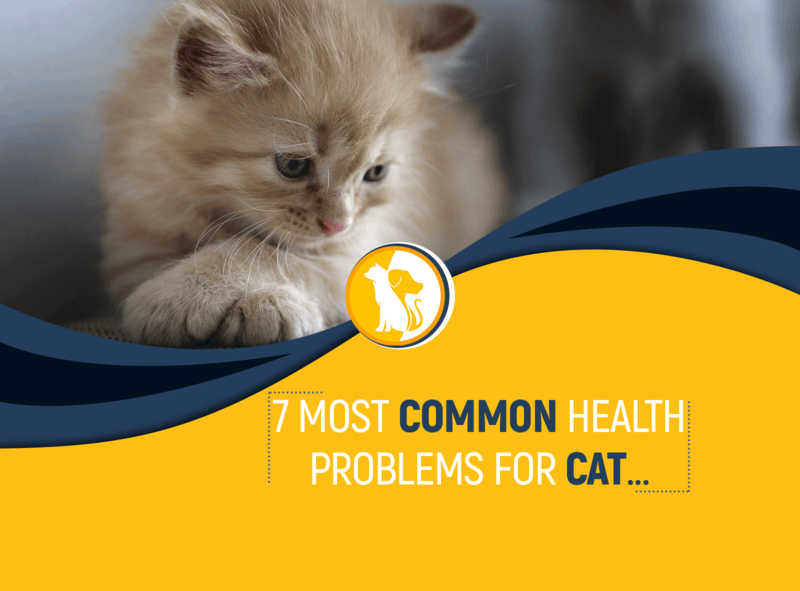 If you found a stray rabbit that shows signs of bleeding, difficulty breathing, parasites, an obvious injury, and any others mentioned in the checklist, you definitely need to take it to a veterinarian immediately. 5. Search For a Nest. An important priority upon coming across a seemingly abandoned group of baby bunnies is to search for the den site or the nest. It’s a must that you bring them back to their original den. Search for rabbit nests in shallow depressions on the ground, patches of grass or dirt, potted plants, flower boxes, under pieces of wood panels, or piles of leaves. Once you find the nest, you may return the bunnies and secure it with an overturned wheelbarrow or any protective material that would still allow the mother to pass through when she returns. Do not, however, attempt to move the nest as mother rabbits have been known never to return to dens that have been moved. 6. Keep The Rabbit Safe. Now you may have already succeeded in capturing the rabbit or maybe waiting for pet rescue to come by. Whether you decide to keep it or surrender it to an animal shelter, making it feel cared for and protected would help make the stray bunny more adaptable again. A crate, a bathtub, or a large box can serve as a temporary home. Leave a bowl of water or some fresh greens every day and you will eventually win the rabbit’s trust. If you’re nursing baby rabbits whose mother you’ve determined will never return, you need to keep them warm and feed them with either cat’s milk or goat milk. You’ll find more helpful tips on how to care for baby rabbits by watching this video. Have you experienced losing a pet rabbit? Don’t know what to do with a lost rabbit? 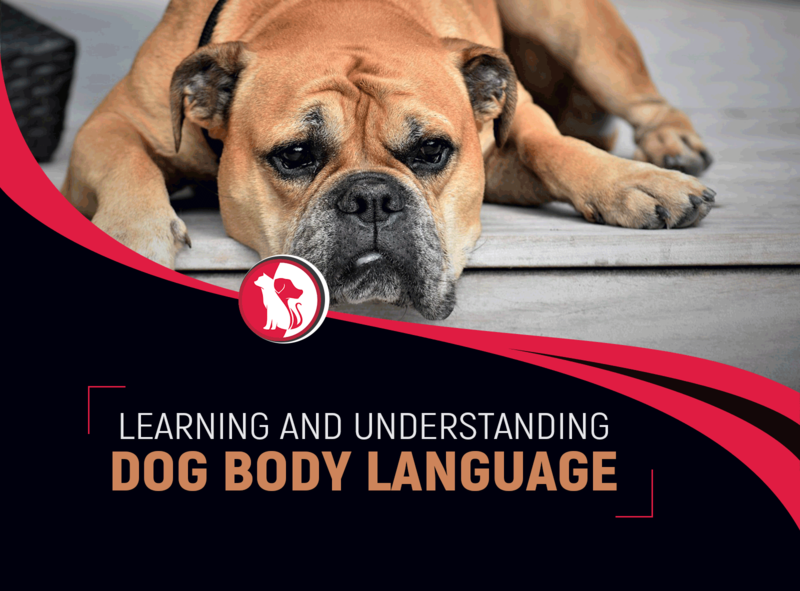 We hope you found this guide useful. If you have any additional information which you think should have been included, feel free to share your insights in the comments section.